Your year round source for Halloween, Souvenir, Easter & N.H.L. needs. 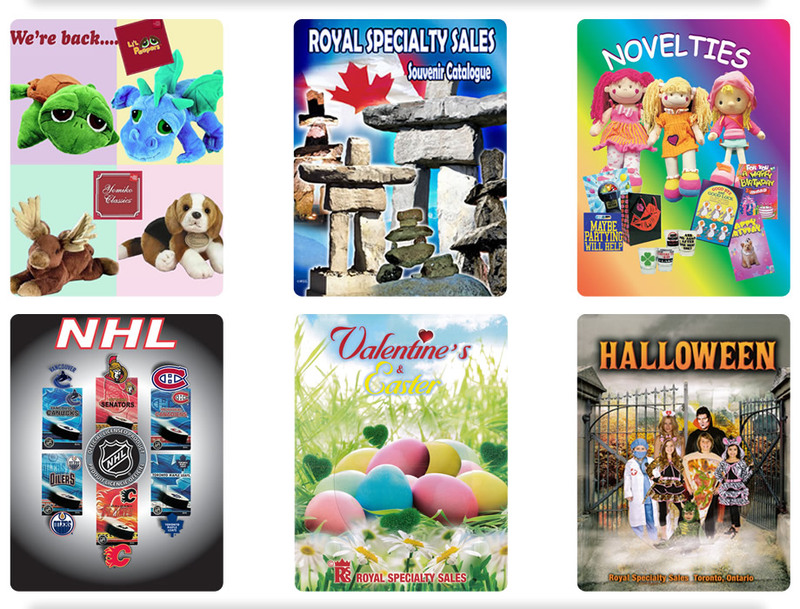 For over 70 years, Royal Specialty Sales has been a leader in supplying retailers with Souvenir, Halloween, Easter, NHL and Valentines products. We are constantly creating new and exciting products and we stock over 5,000 different items in our warehouse. Our skilled staff and sales representatives, located across the country, are always pleased and willing to assist your with your buying needs.